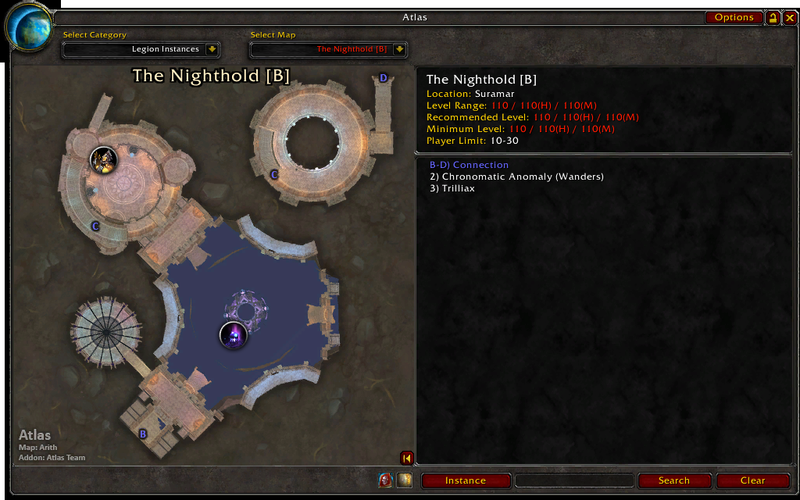 With this addon module installed, you will be able to see the Legion dungeon maps. - Corrected Maw of Souls 2nd map's mapID. Curse update notifications just horrible. hm.... I didn't realize it. Anyway, for most of my addons, I will keep updating here. If you upload, say, 5 files to your project at wowace/curseforge, tomorrow you will get a mail with 5 update notifications. Each containint one more file per project. I.e. 15 file links in total. 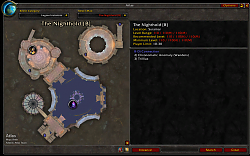 Thank you so much for your efforts to keep this updated & posting not only on Curse but here on the WowInterface site for those of us who have migrated to Minion since the Curse legacy client is no longer in play.